Joe Lovano: Playing 'Bird Songs' As Modern Jazz Saxophonist Charlie Parker was an original whose improvisations and harmonies still beguile and inspire. Nearly 60 years after Parker's death, another saxophonist's new album breaks down and then rebuilds the iconic songs of the jazz legend. Joe Lovano reimagines the music of jazz legend Charlie Parker on his new album. Saxophonist Charlie Parker was an original. His improvisations and harmonies still beguile and inspire, almost 60 years after he died at the age of 34. His influence on jazz has lasted for generations and still affects musicians today. Musicians still pay tribute to "Bird," as Parker was known, on street corners, in clubs and on recordings. It's tricky to pay your respects without sounding like an imitation. 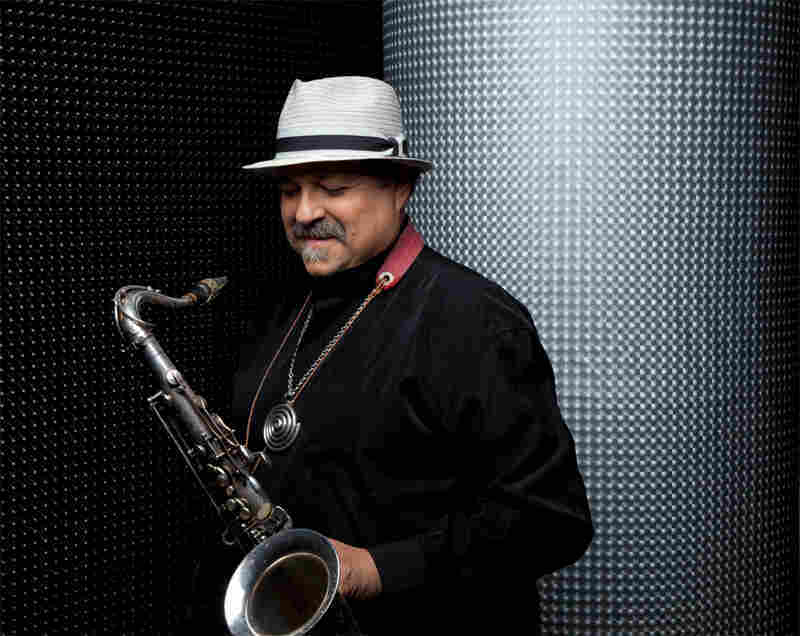 But saxophonist Joe Lovano took a different path: He's broken down and rebuilt something new from the art of an icon. Lovano's new album is called Bird Songs. He reimagines Parker's music, supported by his working band Us Five, which includes two drummers, a bass player and a pianist. In an interview with Weekend Edition Saturday host Scott Simon, Lovano describes growing up in a musical family. His father was also a tenor saxophone player, and his uncles were also musicians; so naturally, there was a lot of talk about Bird. "My dad grew up in the swing and bebop eras and heard Charlie Parker play live; [he] spoke about it all the time and had a lot of his recordings," Lovano says. "So I grew up as a kid studying the music, and hearing the music, and falling in love with the whole idea of creating music. And Charlie Parker's influence for me was from the beginning."